Visit the Cultural Triangle with its historical and religious sites, the Gal Oya Wilderness Reserve, the mountainous region and the coastal region by staying in hotels that have combined environment and luxury. Meet with stakeholders engaged in ecotourism and participate in community projects. 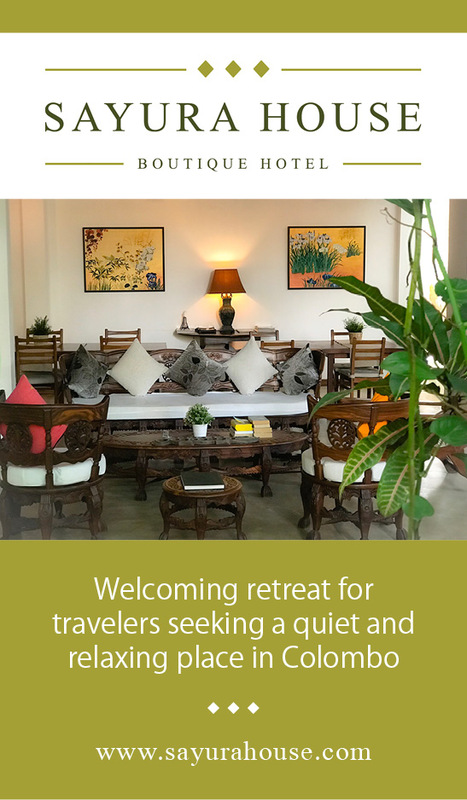 Visits and activities not mentioned in "included"
Lunches and dinners except mentioned in "included"
Upon arrival at the Bandaranaike Airport, your driver welcomes you. You are greeted by the tropical air of this magical island, and for your first destination your drive to Colombo, the capital of Sri Lanka, which has a long history as a port on ancient east-west trade routes, ruled successively by the Portuguese, Dutch and British. Depending on your arrival time, you have the opportunity to visit the city by tuk-tuk, accompanied by a English-speaking guide. It shows you the real facets of this cosmopolitan city through the neighborhood of the fort, Pettah, with its bazaar and its mosque, the district of City Hall with its colonial buildings and its Buddhist temple. End your day at “Galle Face Green", a popular meeting place for locals. Dinner at leisure. 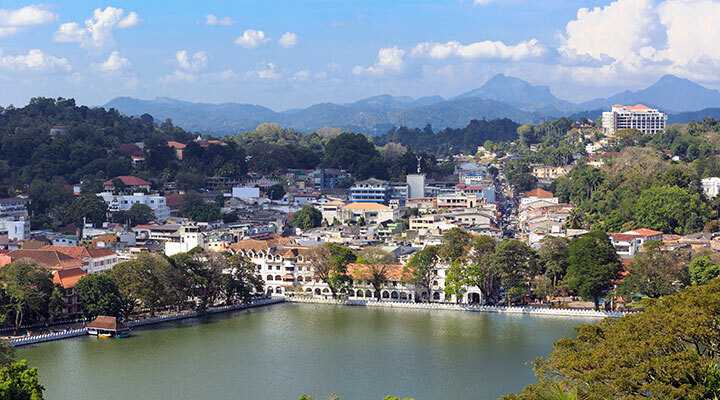 Proceed to the Cultural Triangle, and on the way you could make a first stop at Kurunegala to climb to the feet of the giant Buddha overlooking the city. 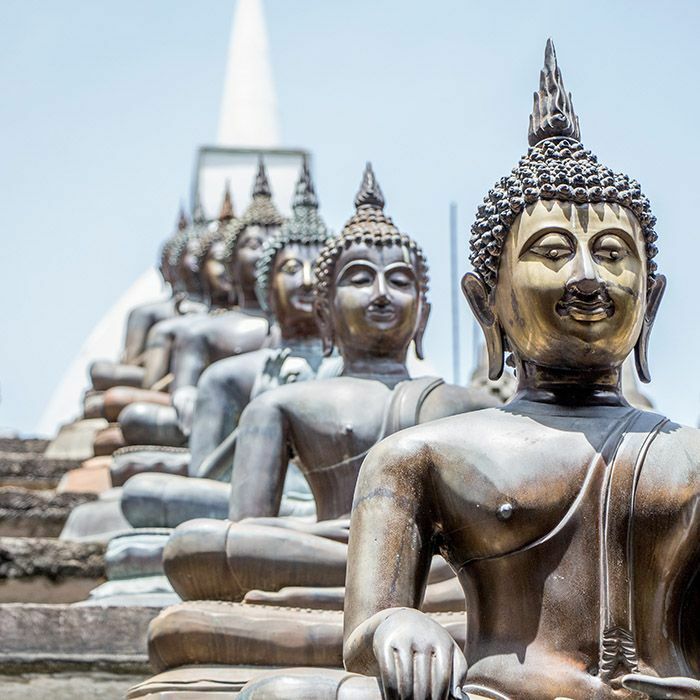 Then you will join Dambulla and visit the UNESCO World Heritage Site Golden Temple with Buddhist caves perched on top of a hill. 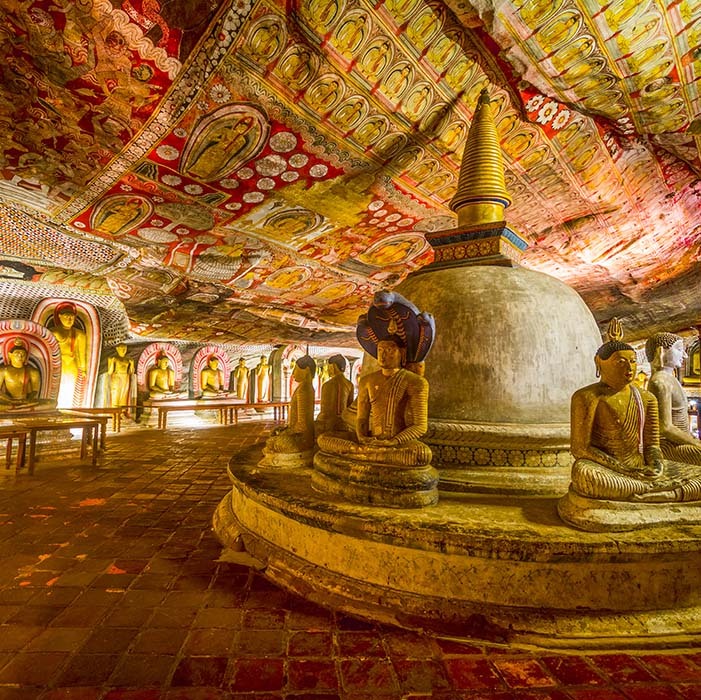 You will discover rock paintings, statues of Buddha and dagobas, all scattered in 5 caves. Also enjoy the beautiful panorama of the surroundings. Going down, you have the opportunity to walk in the wholesale market of fruits and vegetables, the largest in the country. You will discover many unknown products. 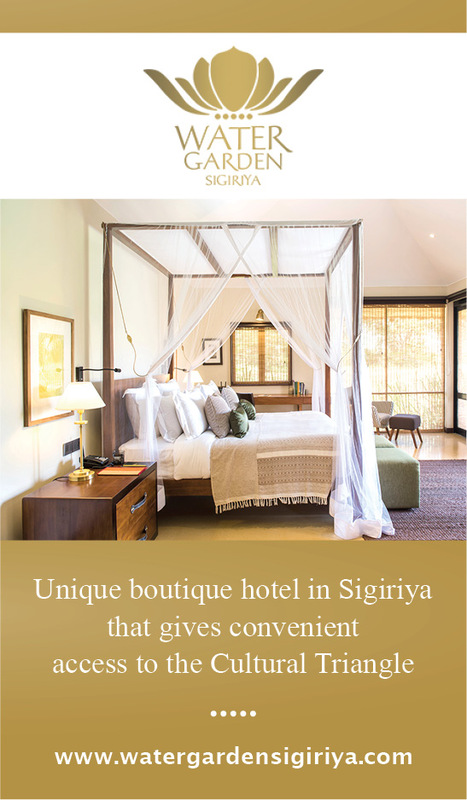 Check in to your hotel at Sigiriya. Dinner at leisure. Early morning you leave to explore the Sigiriya Rock Fortress, whose massive rock overlooks the village with its 200 meters height. Your guide you to discover the different parts of the site, the frescoed cave of Damsels, gardens and ruins of the Kasyapa Palace at the top. This site owes its reputation to this megalomaniac king who built his residence in the 10th century. 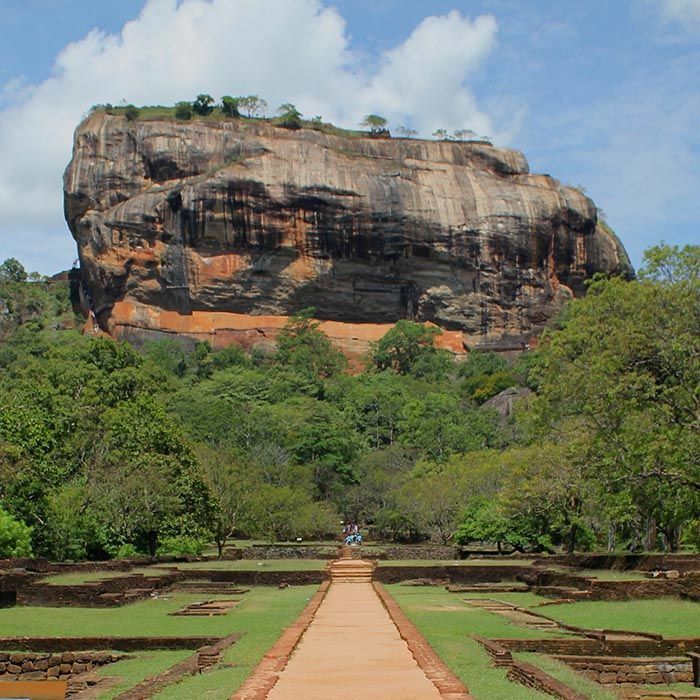 It is a UNESCO World Heritage Site, it is the most visited site in Sri Lanka. Around 15:00, you drive to Minneriya National Park for a jeep safari. You can see other wild animals such as crocodiles, buffaloes, hinds, monitor lizards, cormorants, pelicans and a multitude of birds. This park is renowned for its elephant population that you will see - hopefully - by the dozens, depending on the season. Dinner at the hotel (included). 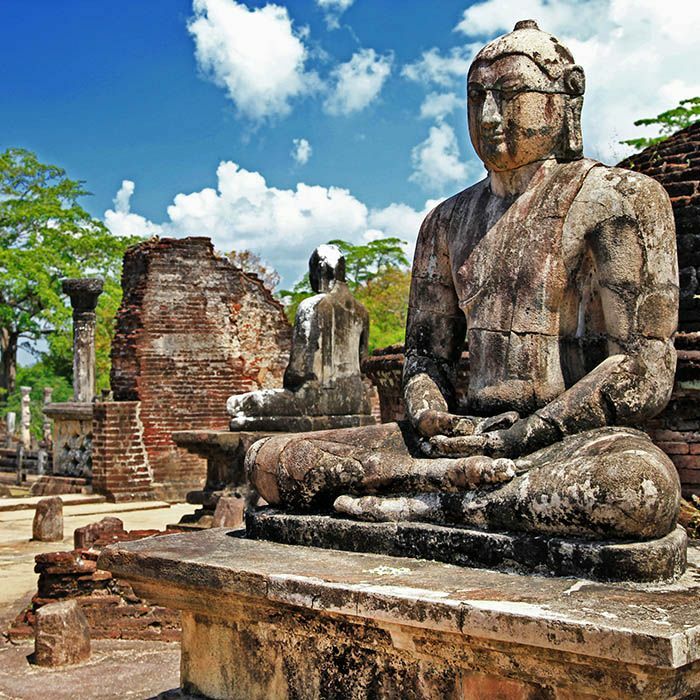 After breakfast leave to discover another place of the Cultural Triangle: Polonnaruwa. This ancient city was the royal capital of Sri Lanka during the eleventh and twelfth centuries, and extends over ten km2. Visit the ruins of palaces, temples, but especially Kalu Gal Vihara, a set of 4 statues of Buddha carved in granite. You can visit the site by bike (rent on site). Continue the visit to the Lake Parakrama Samudra. After you have settled in your hotel, enjoy the quiet surroundings to rest by the pool. Dinner at leisure. After breakfast you take the road to the southeast to reach Gal Oya. 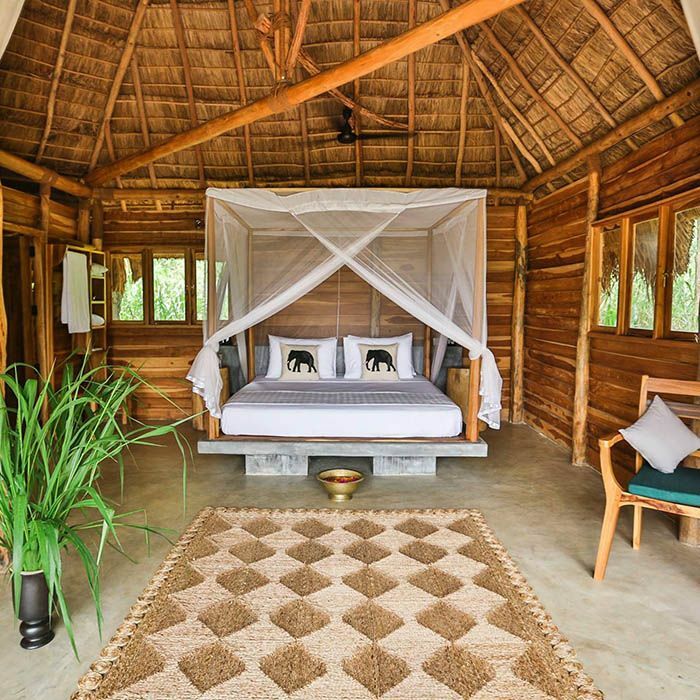 After settling in your luxury camp, you can enjoy many excursions offered by your ecolodge. Each activity has a link with nature,let yourself be taken in charge by your naturalist guide for a walk in the surroundings and discover the multitude of birds of the region. Dinner at leisure. At dawn go for a short hike to admire the sunrise in the middle of the jungle. 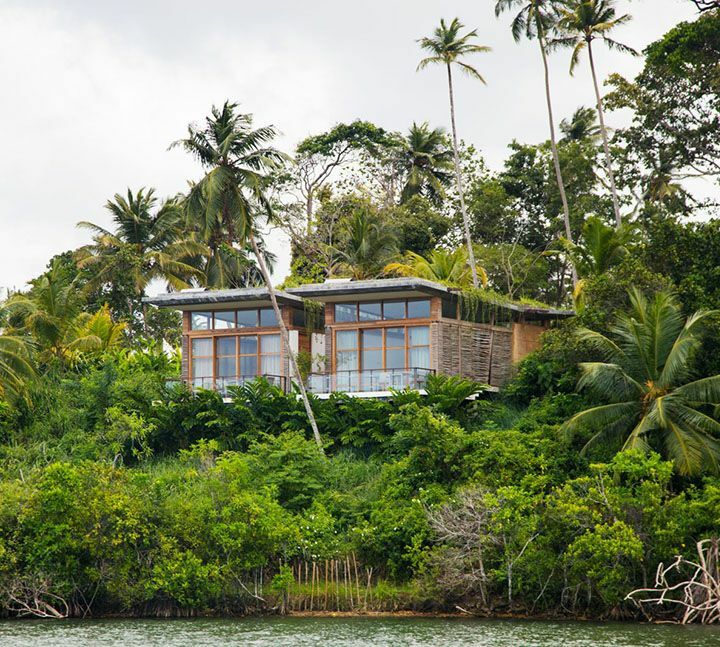 You return to your accommodation for breakfast, later go on a safari in Gal Oya National Park, which is still very little used, and take a boat trip on the beautiful Senanayake Samudra Lake and admire the surrounding nature and the many animals. 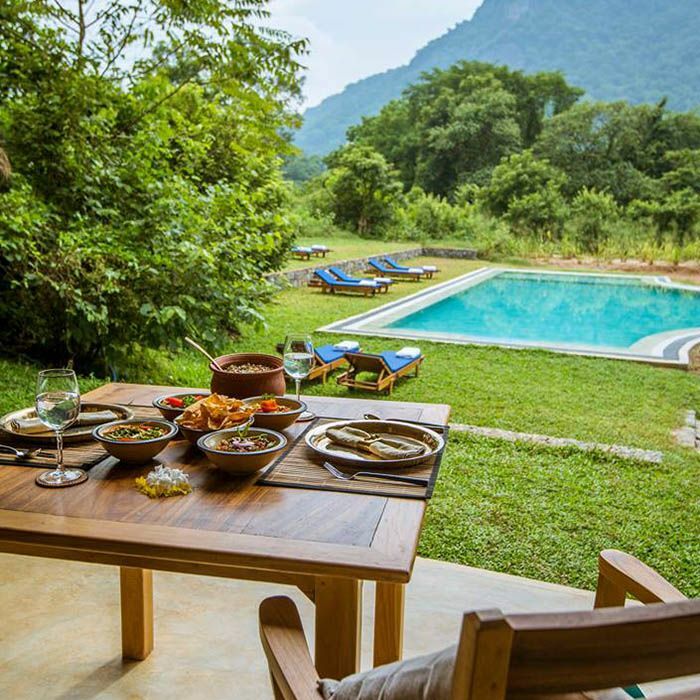 Enjoy the rest of the day by the pool of your ecolodge. Dinner at leisure. After a earlt breakfast you take the road to the mountainous region with its green landscapes and cooler temperatures. After settling in your hotel, go for a stroll to "Little Adam's peak", from where you will enjoy a magnificent panorama of the surrounding mountains. Count 2 hours round trip. Dinner at leisure. In the morning, you go on an excursion with a typical Sri Lankan means of transport: the tuk-tuk. 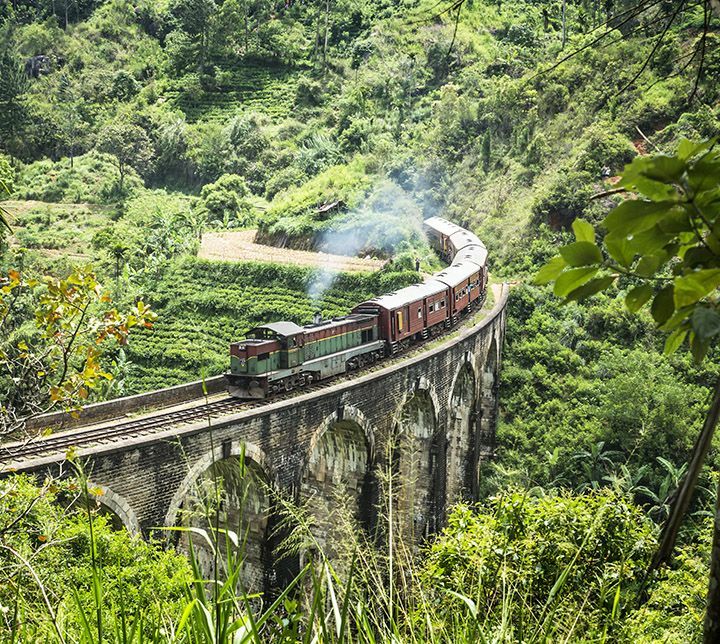 This 4-hour ride takes you to the heart of the tea plantations. Take many breaks to admire the different points of view. You have the opportunity to walk some parts of the road and take a picnic break at Lipton's Seat. The a breathtaking viewpoint, one of the most beautiful on the island. tea enjoyed sitting and gazing at its land, you have the opportunity to walk back down, and hopefully you will meet the pickers who will introduce you to picking in. 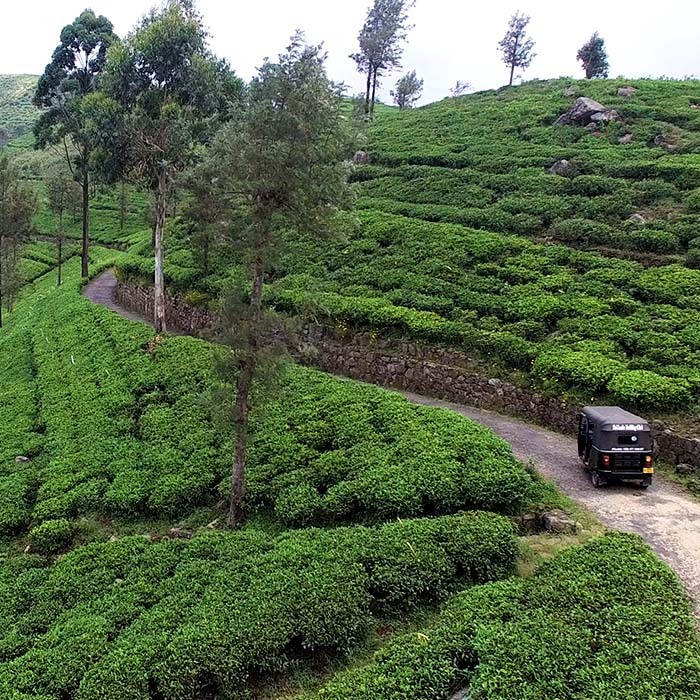 Returning to Ella, you visit the Halpewatte Tea Factory. This is an opportunity to learn more about the process of making this national beverage, followed by a tasting. In the afternoon, you could leave for a half day of hiking. This region offers many itineraries that can adapt to your level. Dinner at leisure. After Breakfast you leave the mountains to the more arid lands of the South. 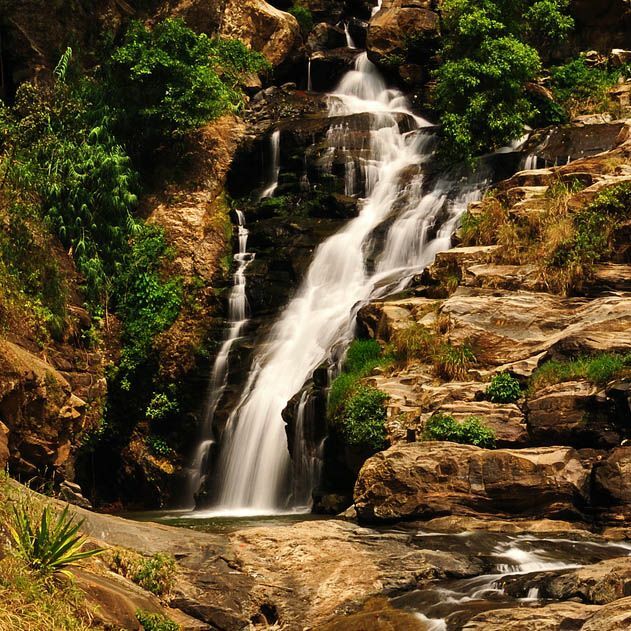 En route you can admire the beautiful falls of Rawana. You make a stop at the Kataragama Temple, which is one of the main pilgrimage sites in the country. Visit the sacred multi-religious city and its various religious buildings: mosque, Buddhist and Hindu temples. In July and August, many festivals are held here. depending on the season, you could attend a ceremony. You take the road back to Weeravila where you stay in an exceptional ecolodge. Dinner at leisure. Early in the morning, take a jeep safari in Yala National Park or Lunugamvehera (less touristy). 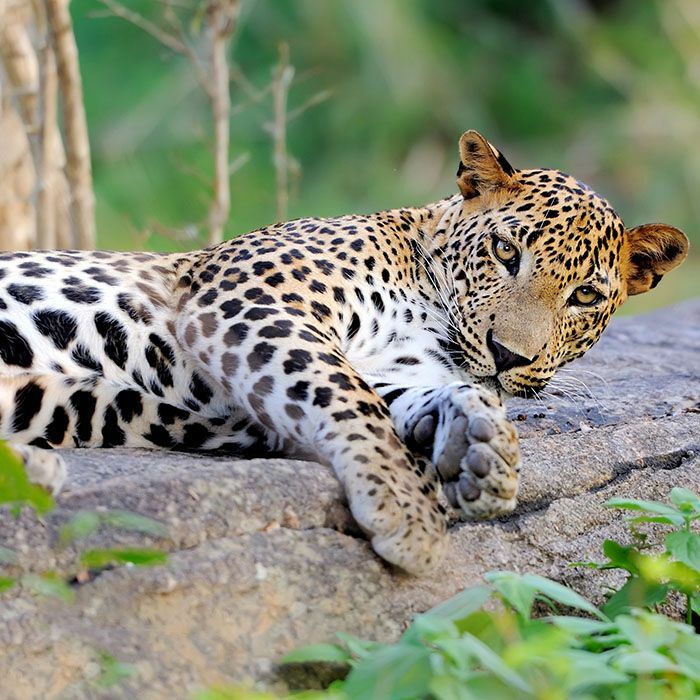 The territory of this huge park is home to a variety of animals such as leopards, elephants, crocodiles, bears, mongooses, monkeys, Spotted deer and birds in abundance. Safaris are a business of luck but also experience. The spots where you are most likely to observe animals are often the water points, where they come to drink. Opportunity to have breakfast by the sea in the park. Many community projects are undertaken by your ecolodge which we recommend you take part. 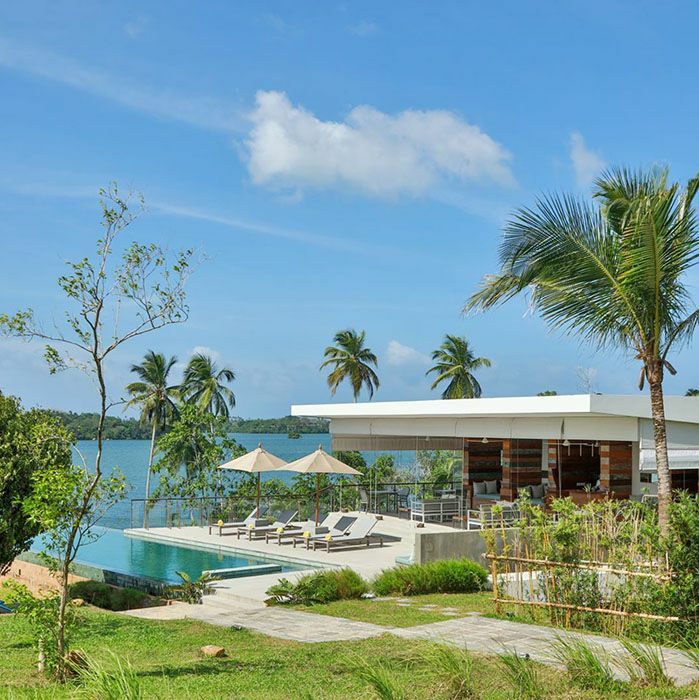 You then take the road along the south coast to reach your hotel, unique in its kind in Koggala. 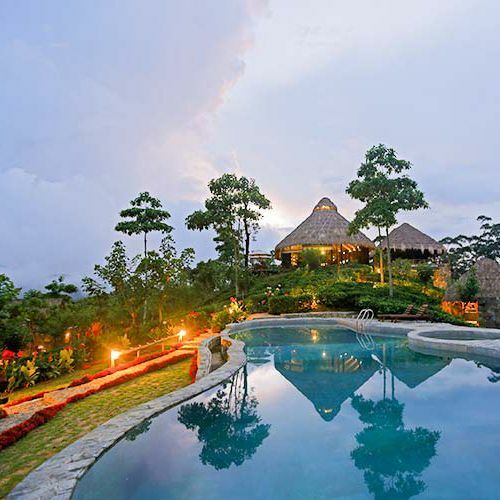 Its architecture has been thought to be in harmony with the surrounding nature. Dinner at the hotel (included). 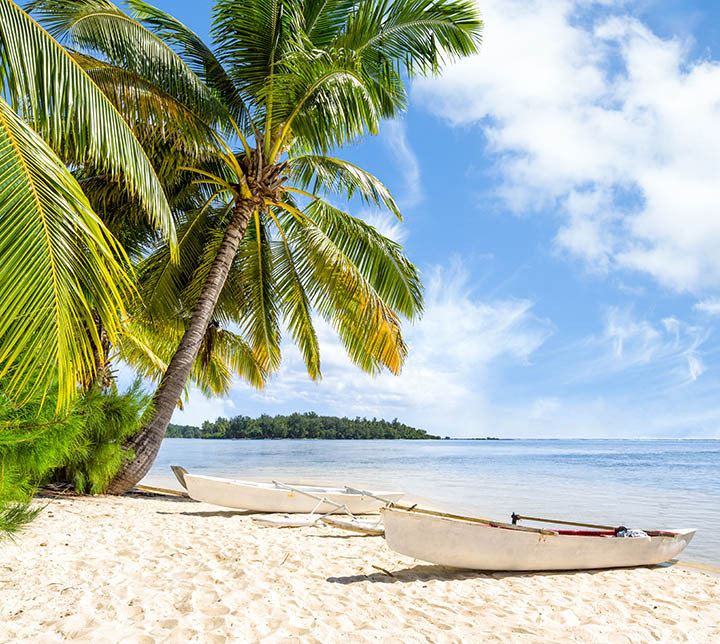 Your driver is at your disposal to take you around, as a multitude of excursions are available to you in the surrounding areas: cycling tour through the Sri Lankan countryside; boat ride on the lake; swimming in the Indian Ocean. 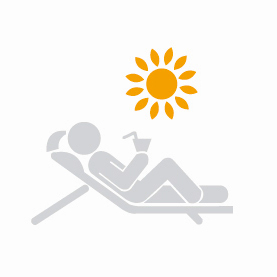 You can also simply enjoy the exceptional environment of your hotel and laze by the pool. 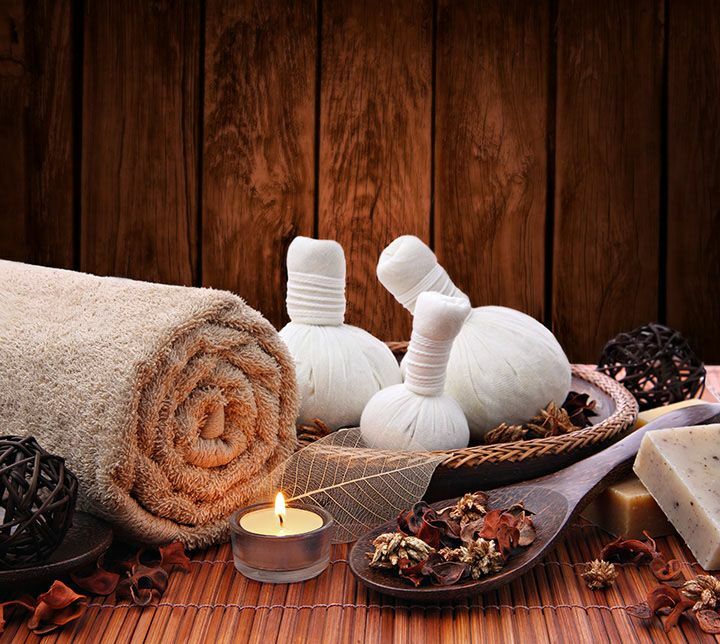 The hotel's spa offers Ayurveda massages and treatments. Dinner at the hotel (included). 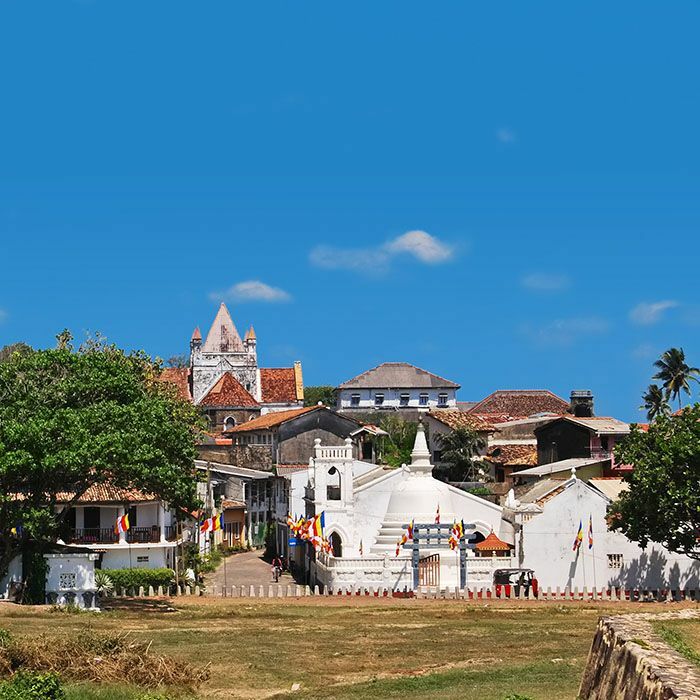 After Breakfast leave to explore the Galle Fort, an architectural jewel with various colonial influences. The fort, built in the 17th century by the Dutch, is a peaceful village. It is totally disconnected from the rest of the city. Go around the ramparts to the lighthouse and stroll through the small streets. You will discover churches, designer shops, souvenirs, restaurants, cafes and ice cream shops. Take the opportunity to stock up on memories. On the way back, you have the opportunity to stop at Koggala beach to visit a turtle hatchery. Dinner at the hotel (included). As today is the last day of your vacation in Sri Lanka. You could enjoy a last swim in the Indian Ocean or take dip in the hotel pool, later leave to the Airoprt. Have a Safe flight back. 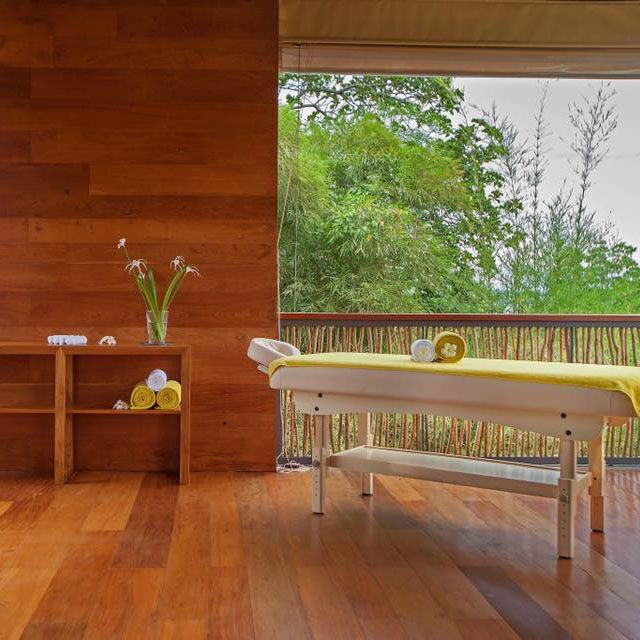 Wellness and discovery of the cultural and natural treasures of Sri Lanka. Discovery of the mountain region and exploration of the southern and sount-western coasts. 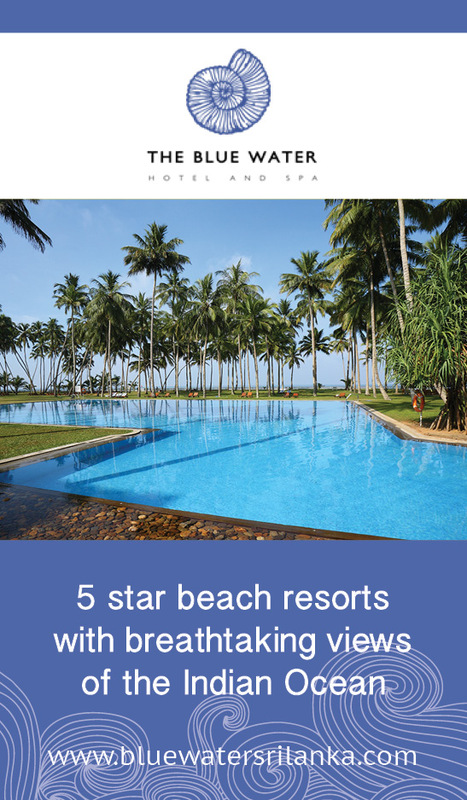 Discover the essentials of Sri Lanka and the East coast, from Arugam Bay to Trincomalee. Our specialists are happy to advise you and will help you plan your dream vacation! 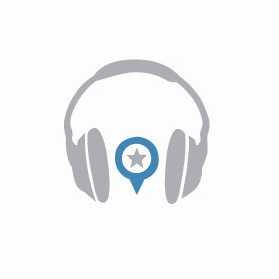 We LISTEN to your VACATION DREAMS. 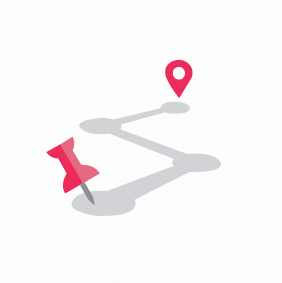 We tailor-make your INDIVIDUAL ITINERARY together. YOU ENJOY AN INCREDIBLE VACATION! FOLLOW US AND START TRAVELLING ALREADY !